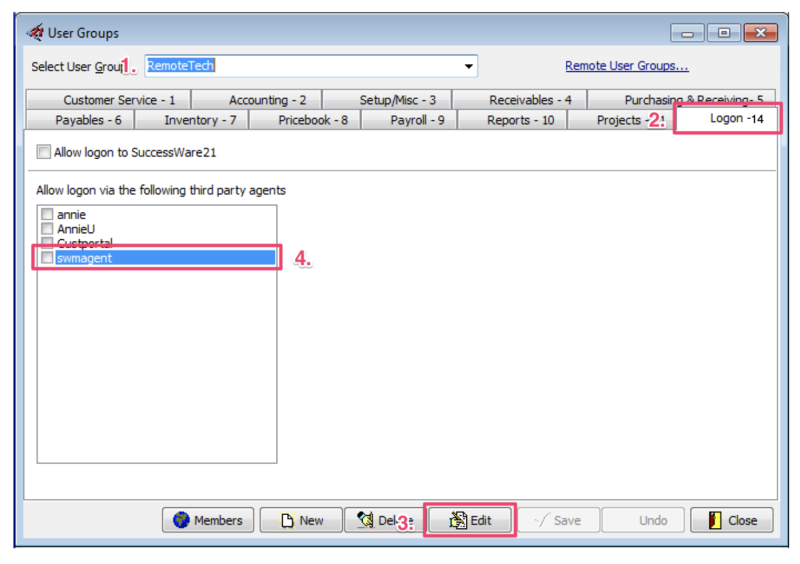 Error: "Invalid user for agent (asdm1)"
This occurs when a user is in a group that does not have permission to log into SWRemote. Have the technician try to log in again. It will now allow them to login. 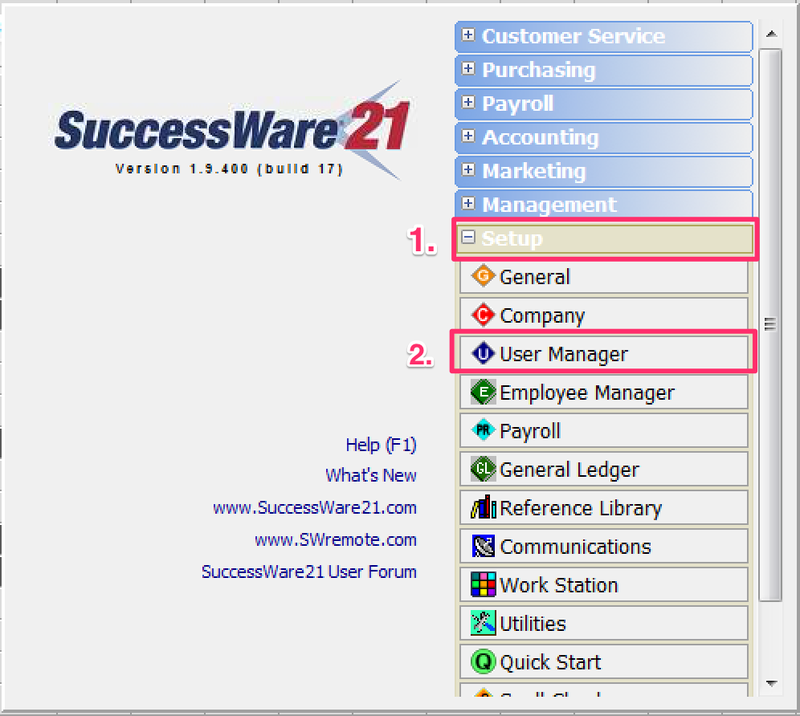 Note: If you wish to use the RemoteTech usergroups, in the User Manager section, select Groups and then select Remote User Groups... which will add them into your usergroup list.